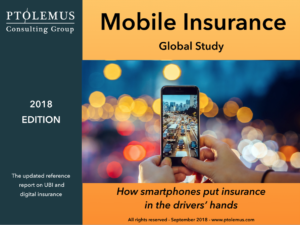 A new study from PTOLEMUS has found that active users of mobile insurance amount to 50 million globally; less than 6% of all auto insurance policyholders or half of US mobile banking users. External players such as Amazon, Samsung and car manufacturers now entering the market with digital offers. 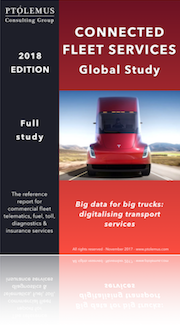 PTOLEMUS’ new report also reveals how smartphonisation will radically impact insurance distribution, offering, processes and risk management. “Apps will accelerate the switch from manual processes and personal service to automated processes and personalised services”, said Frederic Bruneteau, Managing Director. The smartphone itself will become a vast source of real-time insights on the insured. 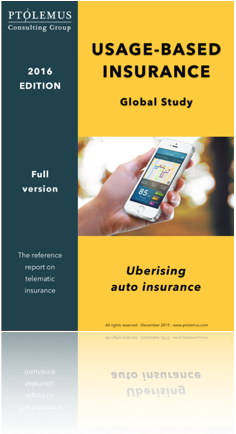 Telematics insurance was based on 3 sensors; mobile insurance has 15 to choose from. Contextualising events to measure their risk will be the biggest opportunity from an actuarial perspective. 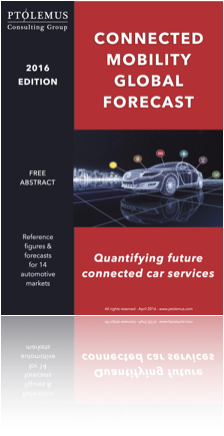 Projections of the mobile usage-based insurance market from 2018 to 2025. 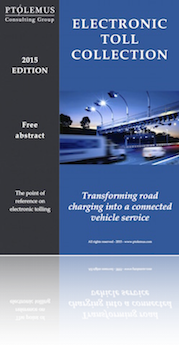 PTOLEMUS is the first strategy consulting & research firm entirely focused on connected & autonomous mobility and the Internet of Things. 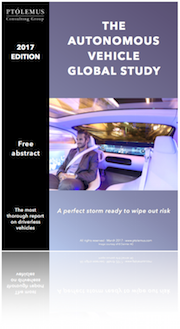 It assists leading technology players, automotive OEMs, insurers and service providers in defining & deploying their strategies.